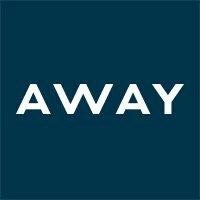 Away is looking for an Operations Accounting Associate Manager to join the team at HQ. This newly created role will support the operational activities of the business, such as inventory, retail ops, & retail expansion, by developing & improving processes, systems, & controls that enable us to account for business activities in an efficient & scalable way. This role will provide guidance & oversight to the accounting team, & will support the Controller with ongoing initiatives for improving internal controls, managing profitability, & finding efficiencies in accounting processes across multiple entities.